Congratulations to our winner, VegCharlotte. If you’ve ever been to a vegan festival in the UK, you’ve probably seen the lovely people from Vegan Tuck Box there selling cruelty-free creme eggs, Go Max Go bars, and other insanely good snacks. But you don’t need to travel all the way to a festival to sample their delicious treats – in fact, you don’t need to leave your house at all! 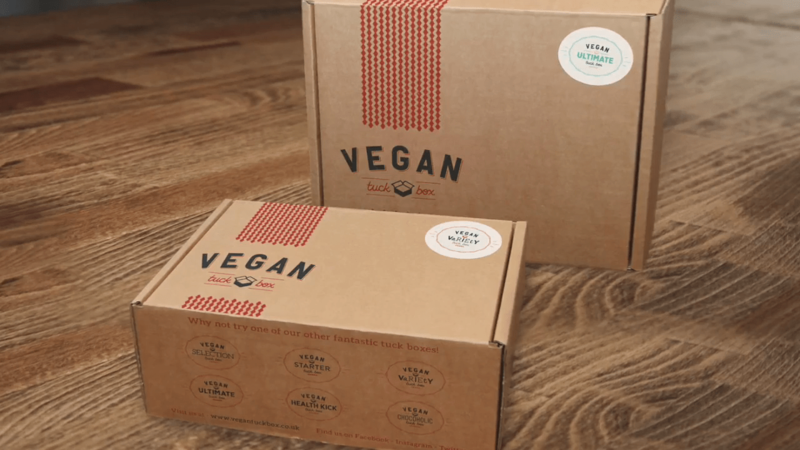 With their Variety Box or Ultimate Box, you can get a mouth-watering selection of mystery vegan goodies delivered to you anywhere in the world. 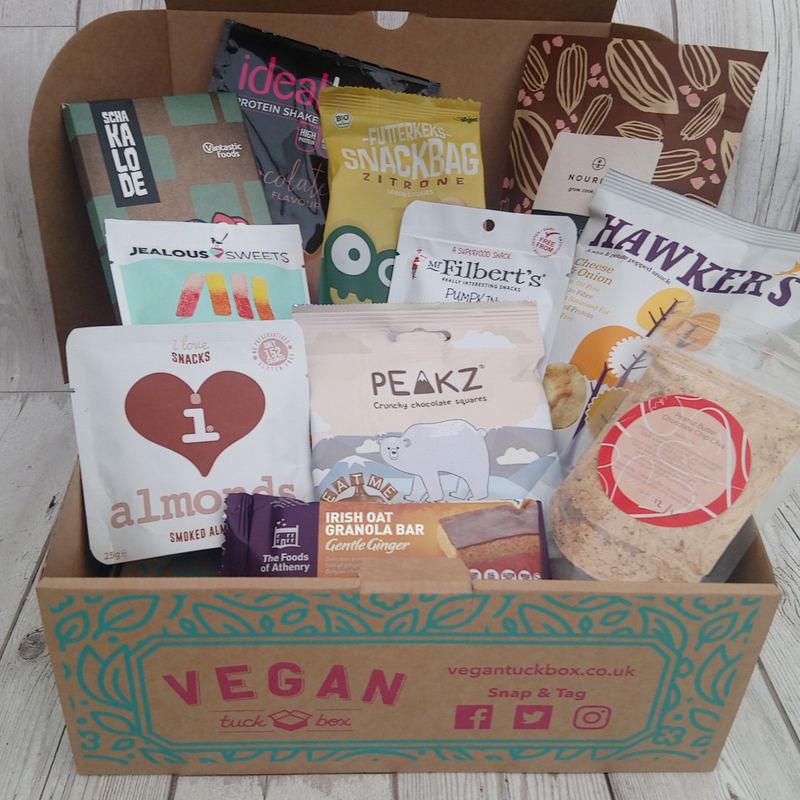 This month, Vegan Tuck Box is celebrating its 4th birthday, and as part of their celebrations the team has kindly donated one box to a lucky VeganMoFo’er! (FYI, the one pictured up top is just an example – the real contents are still a mystery! 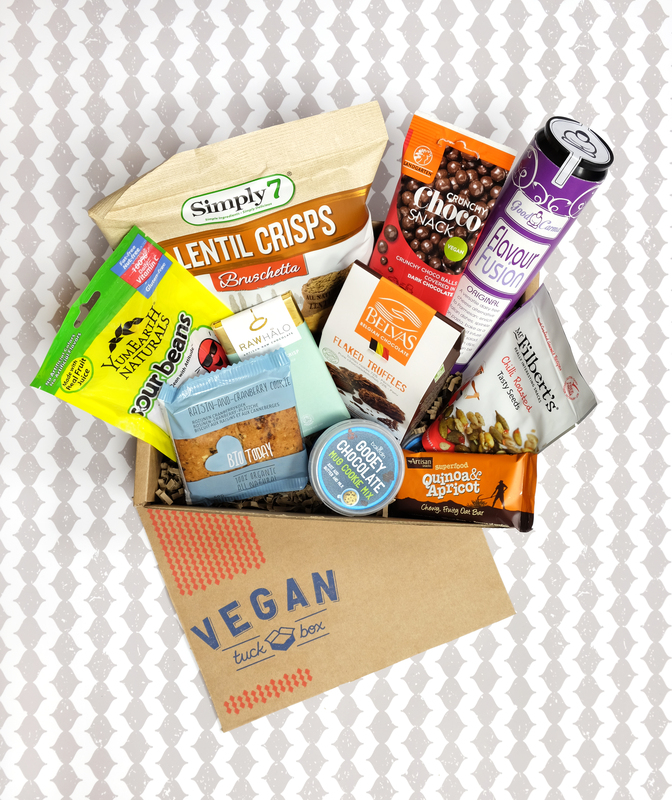 To enter, you just need to leave us a comment here on the blog or on Instagram letting us know: what’s the number one treat you would send in a vegan care package? You have until midnight Pacific Daylight Time to enter. This giveaway is open to entrants anywhere in the world, but you must be signed up to this year’s VeganMoFo.